The Madrid-based Depaart imprint returns this month with its fifth release, ‘Loose Feelin’’ by Georgeous, backed with remixes from Evan Iff and Sidechains. Depaart launched in 2012 with releases from label-heads Moliner and Georgeous, picking up support from the likes of DJ Deep, 6th Borough Project, Wolf Music and Iron Curtis to name a few. This release marks the fifth release for the label and again shows its tasteful approach towards electronic music. The release opens with title track ‘Loose Feelin’’ here, starting with a vacillating synth line, noisy sweeps and sporadic vocal chops. This builds for several minutes before punchy, shuffling drums are introduced alongside a tight blend of warm pads, heavily manipulated vocal snippets and background depths such as elongated delays subtly tucked away in the mix. Next up is Large Music artist, Evan Iff’s remix, veering the cut into peak-time territory with a heady, acidic bassline acting as the driving force. Swinging 909 drums run alongside the ever-evolving hook, while an ethereal pad and bright synth chords create a melodic movement to glide around the insistent groove. Following on remix duties is Sidechains, with another remix of ‘Loose Feelin’’, taking things into early house mode with bright, fluttering pad lines, an arpeggiated synth line and a resonant, elastic bassline being the prominent elements. 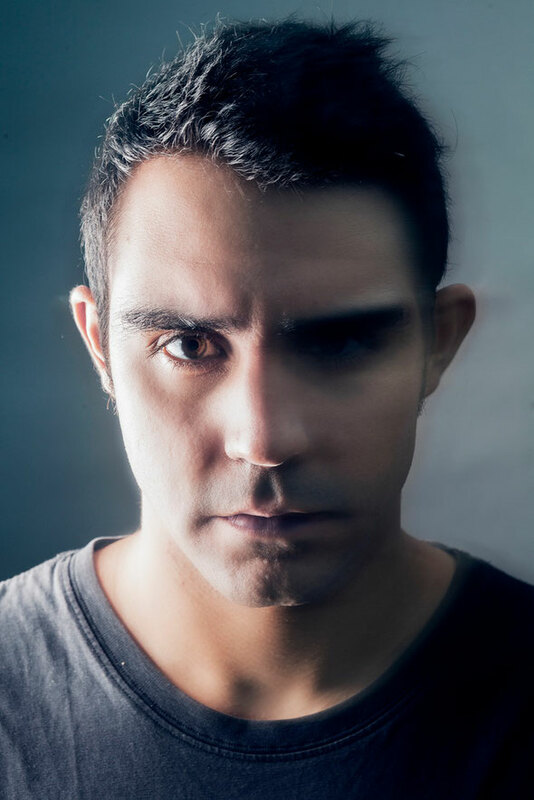 The Spanish producer builds an intense dynamic with an ever-evolving feel structurally and baroque changes being introduced throughout the tracks eight-minute duration. Closing the release is ‘Limerence’, a raw house cut employing loose, organic percussion and a warbling house stab to create a simplistic yet effective rolling groove. 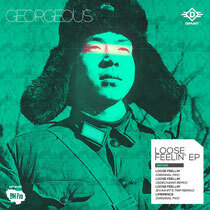 Georgeous applies subtle, drawn-out delays on the synthesized elements to create a dubby, bubbling feel. Spoken word vocal lines sit in the background during the breaks while a penetrating arp-line is thrown into the focal point of the track to further fuel its energy. It’s out today.